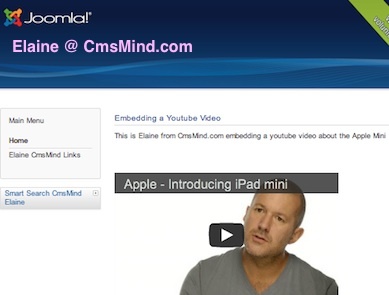 This is a very simple tutorial on how to embed a video from YouTube into Joomla 3.0 Articles. By default Joomla 3.0 does not allow certain types of codes to be added into your Joomla Articles and this is for security reasons. So you must manually remove this restriction because to embed YouTube videos you need to be able to put <iframe> code into the HTML portion of your article. You can change that in the Plugin Manager TinyMCE editor features. To enable your editor –TinyMCE to allow iFrame code you must remove it from the ‘Prohibited Elements’ in the Plugin Manager. Below I will show you how to easily do that. 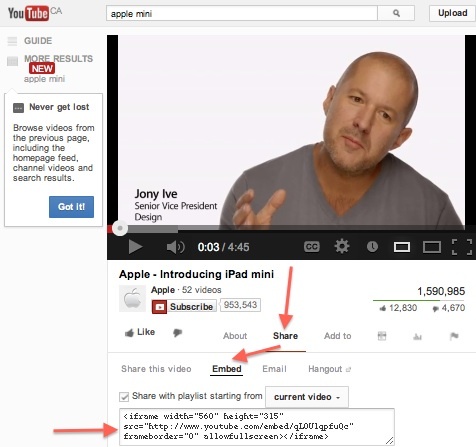 Find your favourite Youtube video and you want to share it on your Joomla 3.0 website? It’s easy to copy and paste the code into your Article HTML. 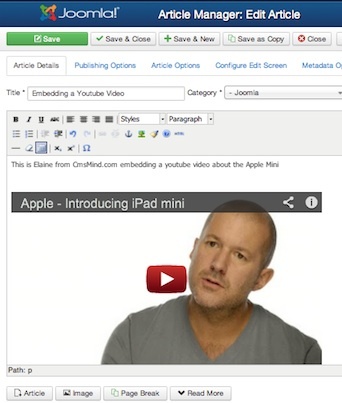 I’ve created a separate tutorial on how to allow <iframe> code into Joomla Articles and it’s here. After you complete those steps, proceed to step 3 below. 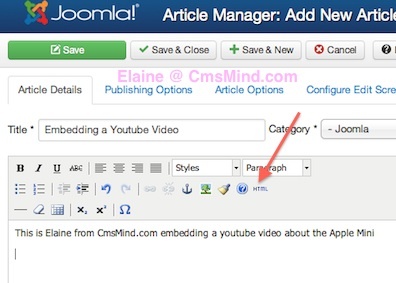 Login to your Joomla 3.0 website now and create your article. If you have an existing article you can also edit it to paste the code you copied from above into the Article HTML. Enter in the following information. Below is just an example of article I created and youtube video code that I copied. Now you will see the YouTube Video embedded into the Article. If you don’t and you still see the <iframe> code stripped, make sure you follow the directions in the tutorial. Make sure you only in the TinyMCE Plugin Manager – Step 3, in the Prohibited Elements – you only remove the word – iframe. Leave the rest as is. Click here for a link to the tutorial on how to remove <iframe> from prohibited elements. 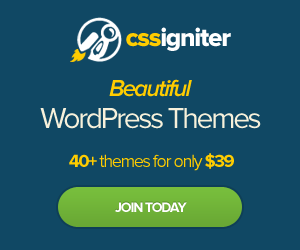 You can refresh your website now and view the article you created from the frontend. The Youtube video will be displayed in the article. You can see my screenshot below of the Article I created above about the Apple Mini. I hope that helps you. Please leave a comment if you have any questions.